Hey guys! YES! That's right! 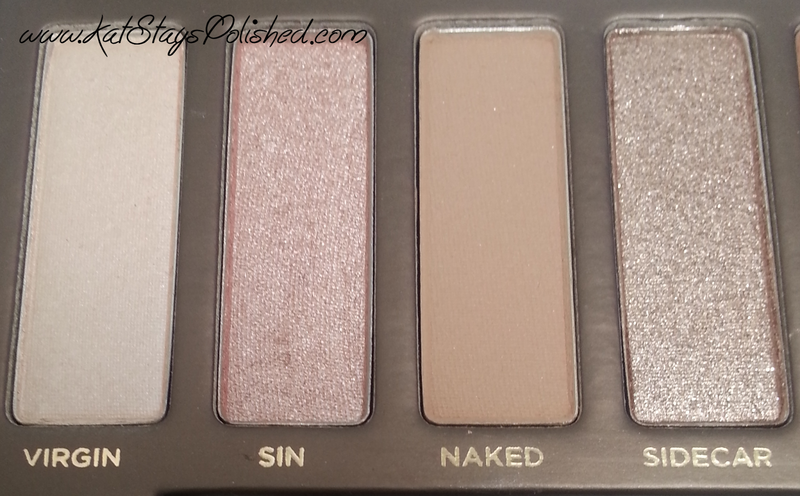 This post is all about how to get the Urban Decay Naked Palette for just $6.60! Well, more or less how *I* got it, but you could easily follow suit. So, let me first start out by saying how much I have wanted this palette and for how long I've been wanting this palette...pretty much forever. I could never justify spending $52 on something like this, even if I knew it was a good investment. I know my husband wouldn't appreciate it either. Let's start out with the first thing I used to get this baby. Groupon! Yes, Groupon! They will sometimes have beauty deals and a few months ago, they had a $10 Sephora gift card for just $5! If you don't already have a Groupon account, sign up! I also had some Groupon credit, so really I only paid $3 and some change for my $10 gift card. The next thing to go towards my Naked palette was a $25 gift card from Viggle. Viggle is an app that you use to "check in" to TV shows and movies. You earn 1 point per minute watched and you can earn bonus points by watching video ads, participating in trivia, and by checking in during certain shows and times. I have been saving up for my Sephora reward for a while as it costs 50,000 points to redeem! I'm only 20,000 away from another one! We're up to $35 towards a $52 palette now! The last thing I was lucky enough to use was a 20% off Sephora Employee Appreciation discount code. A blogger who works at Sephora offered these up to some of us and I couldn't be more grateful [thank you Kayla!]. If you count my Ebates.com cash back for $1.66, then technically I got this for a grand total of $4.94! Ebates gives you cash back to Sephora anywhere between 4%-8% and more on your purchases. It's worth it! Add tax and it's still under $10! So now on to the good stuff -- my swatches! I had no idea that the palette came in a velvety suede exterior. For some reason I was thinking a hard case. Anyway, basic pics and swatches below. I swatched over UD Primer potion. Also keep in mind my darker skin tone. the color Naked basically blended into my skin so that could easily be a base color for my eyes. I'm going to have fun with this palette, I just know it! Was it worth the trouble of getting it for $6.60? You bet! You can buy yours at Sephora stores and Sephora.com for $52 retail, or for less with all of my buying secrets! 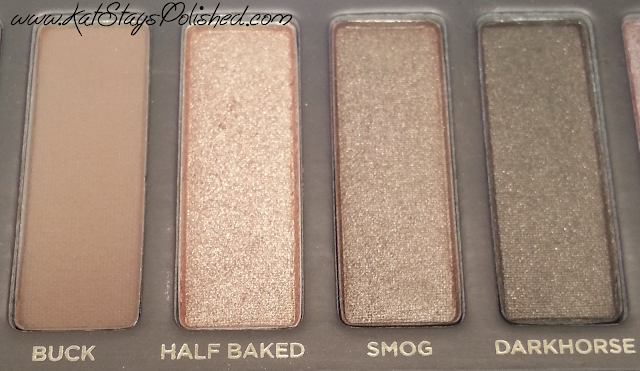 Hopefully for my birthday I'll be able to snag the Naked 2 palette. If you have either or both of these, let me know how you like them! 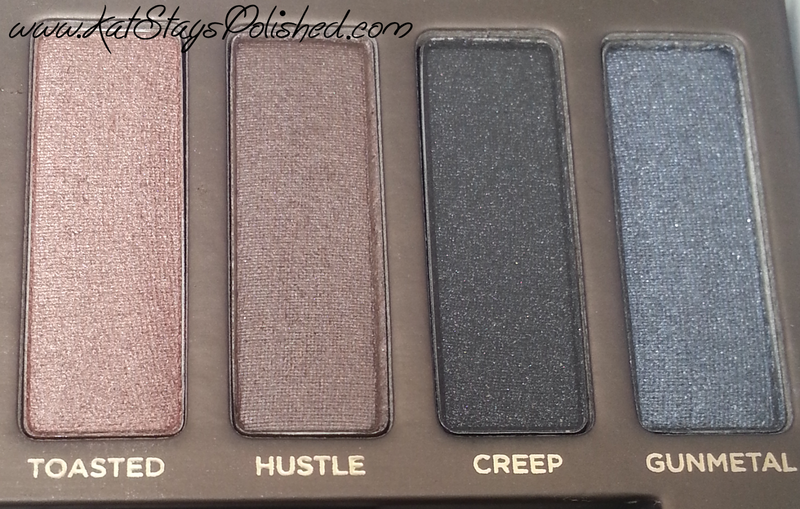 Tell me which colors you find yourself using the most and which palette you use the most! Nice! It's a great deal for $6.60! YESSSS!!!!!!! I am falling in love with all my new UD palettes!